If you tried to turn on your Xbox One today only to be greeted with a borked boot up sequence and a series of black screens, you’re not the only one. Apparently, there’s an issue with Xbox Live that’s stopping some consoles from being able to start up normally. To make matters even more confusing, after directing people to Microsoft’s Service Status page, the official Xbox Support account tweeted that that website was having technical difficulties as well. 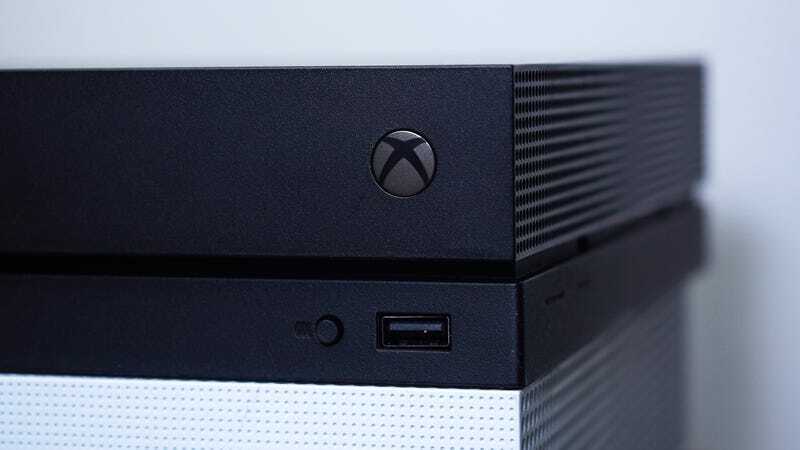 According to some reports, Xbox owners using wired internet may be able to sidestep the issue by unplugging the Ethernet cord from their consoles. However, Xbox owners connected via wi-fi seem to be out of luck for now. Thankfully, Microsoft is aware of the issue and says it has engineers working on it right now, though there doesn’t seem to be a firm timetable in place for when normal services will resume. Sadly, for those planning to ride out the polar vortex with some cozy indoors gaming, your plans might have been derailed. Meanwhile, for those waiting around until Microsoft can fix the problem, your best bet is to follow @XboxSupport for the latest updates. [Update 3:45 PM] Well that was fast. According to a tweet from @XboxSupoport, Microsoft says it has fixed the issue and Xbox One consoles should be back to normal.